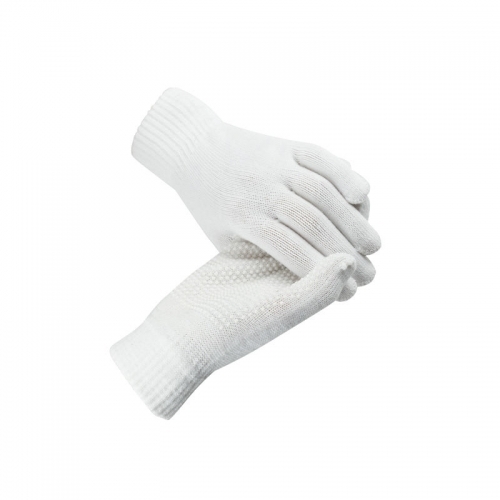 The ultra-stretchy fabric of the super stretch Magic gloves will most perfectly. Rubber stubble on the palm provides a steady grip on the reins. Wear these for riding, working around the barn and more. Magic gloves are great for layering under a bulky glove when the weather is too cold for just one pair. You will find yourself using them more often than you think, no wonder they're so magical! grip on the rein. One size fits all.